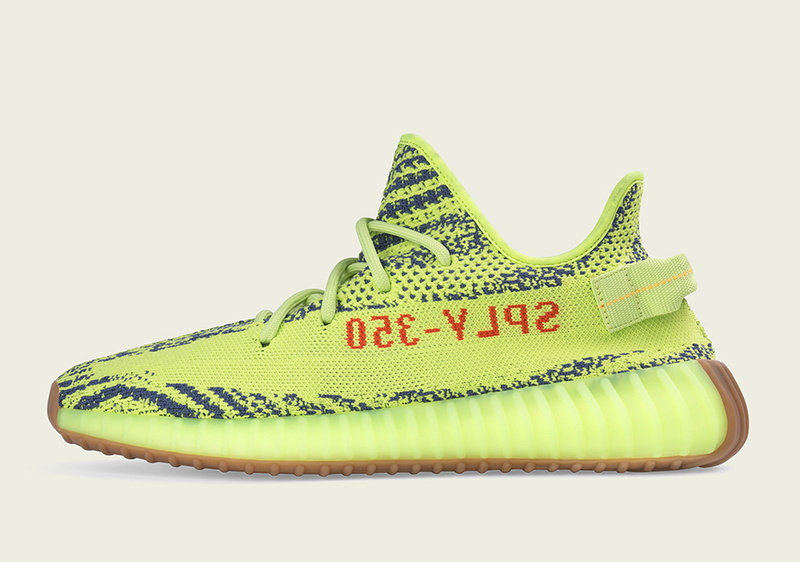 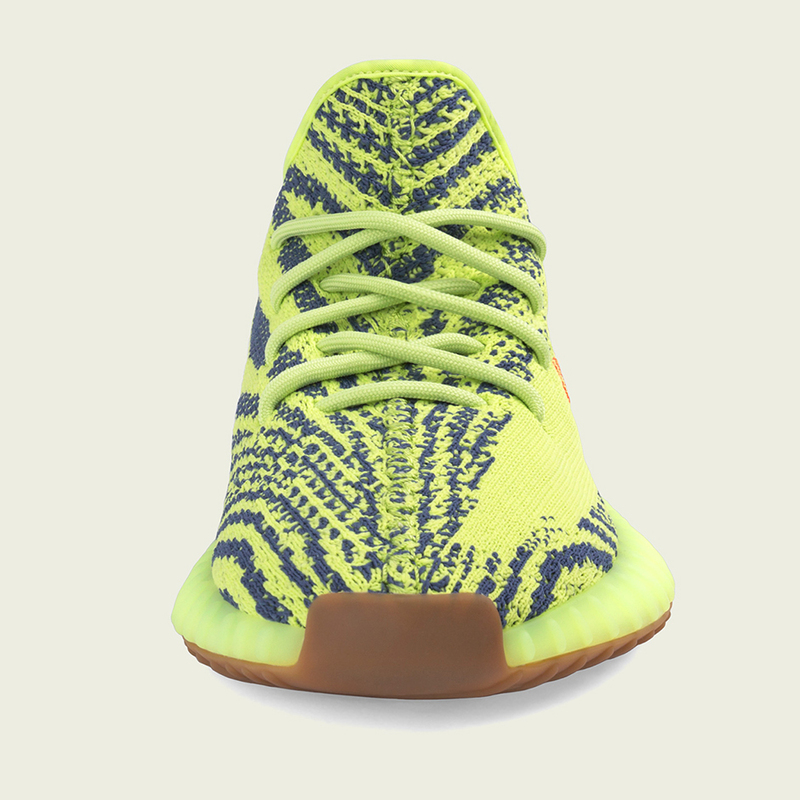 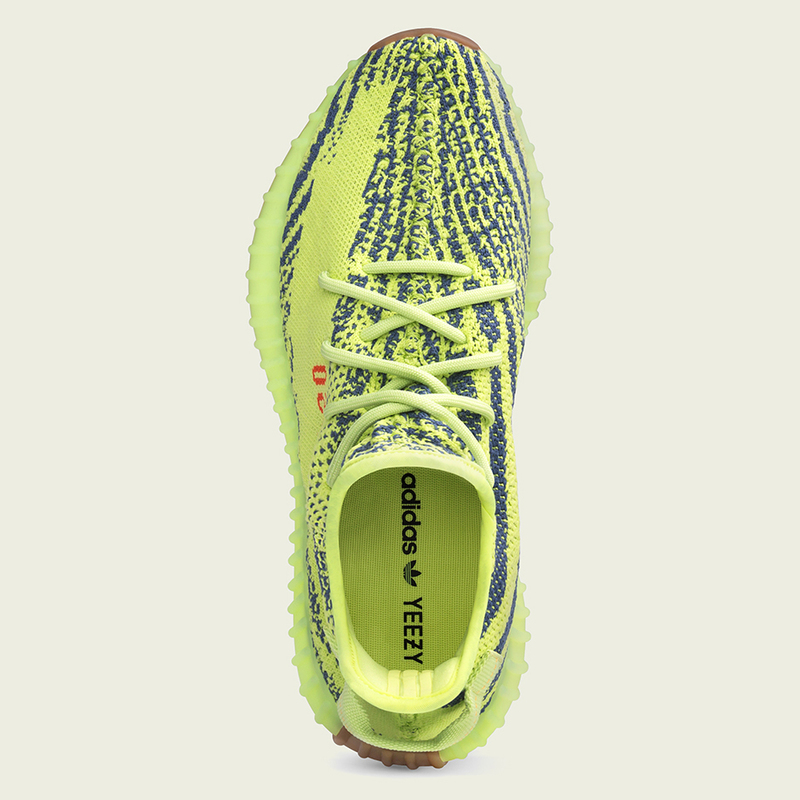 The adidas Yeezy Boost 350 v2 “Semi Frozen Yellow” releases on November 18th. 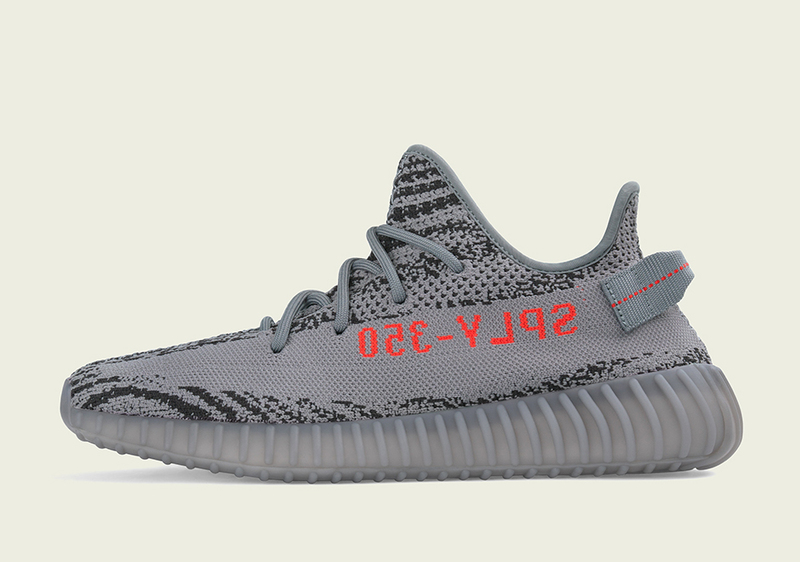 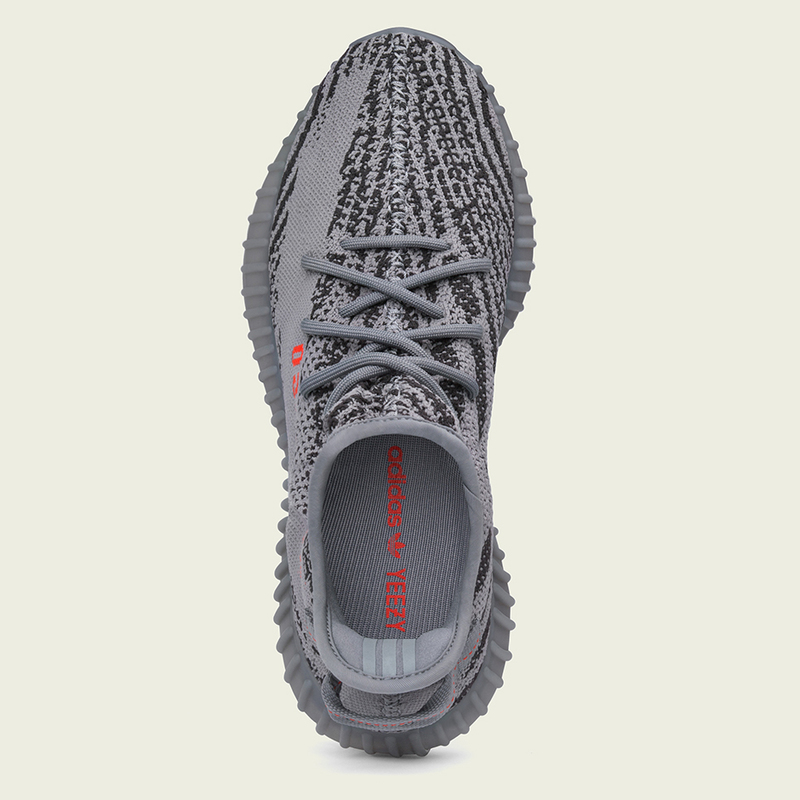 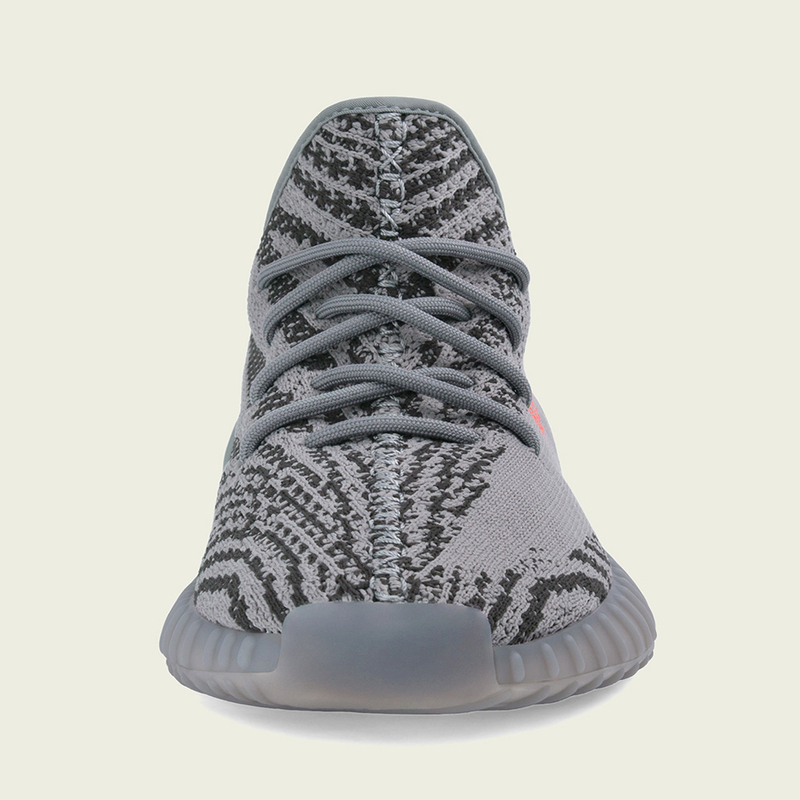 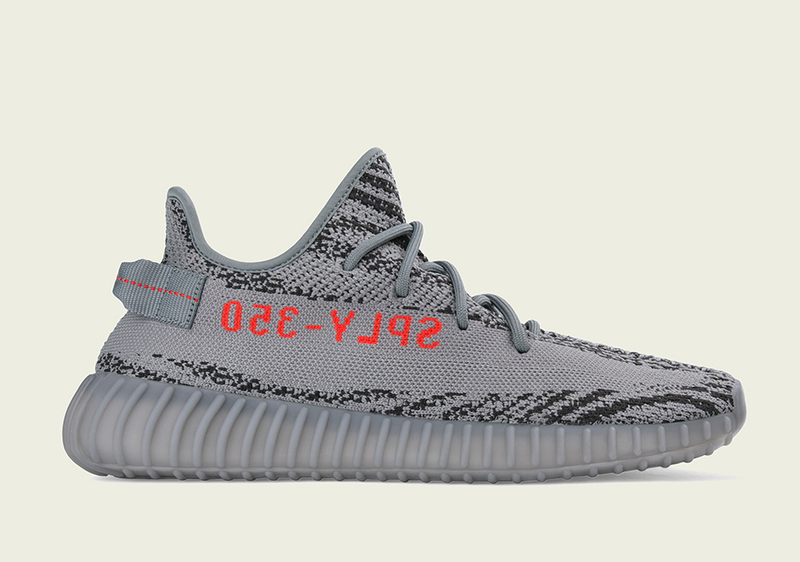 The adidas Yeezy Boost 350 v2 “Beluga 2.0” releases on November 25th. 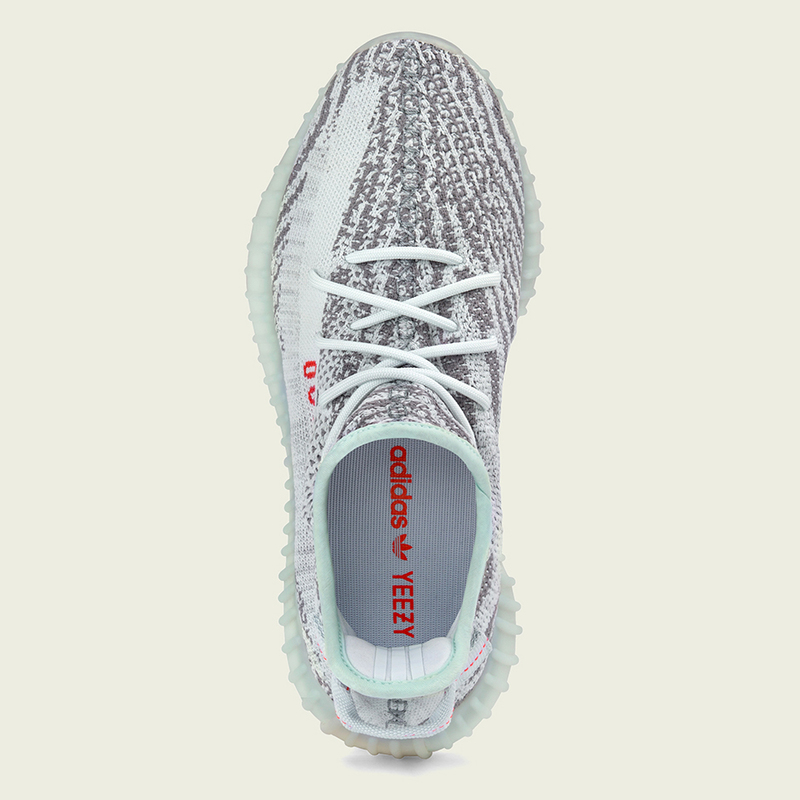 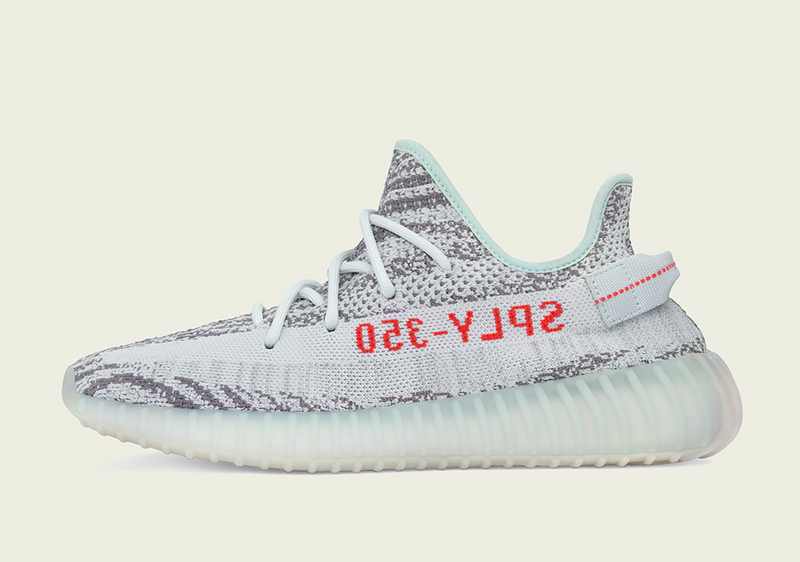 The adidas Yeezy Boost 350 v2 “Blue Tint” releases on December 16th. 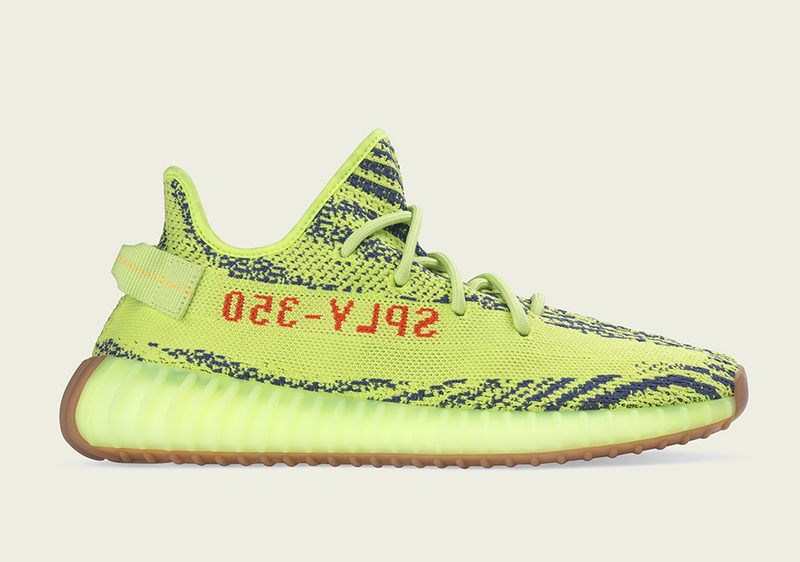 See below for official photos that will carry the Yeezy Boost 350 v2. 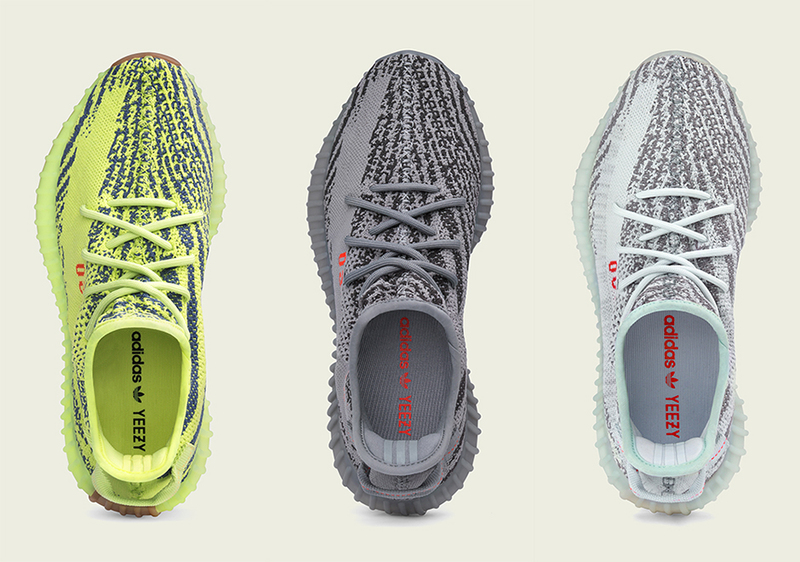 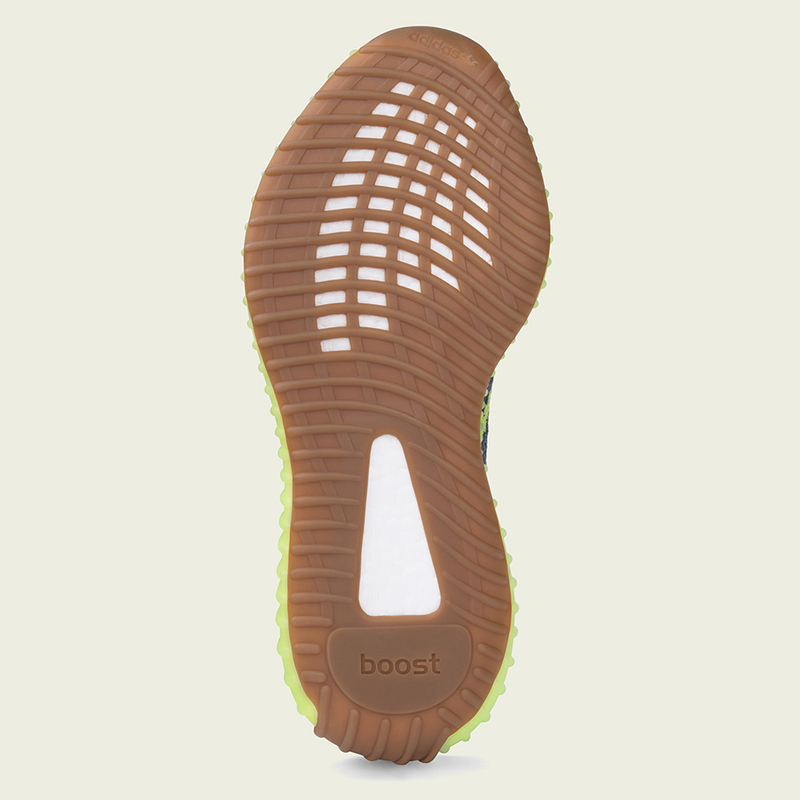 All three will release on adidas.com/YEEZY, Yeezy.Supply, and select retailers. 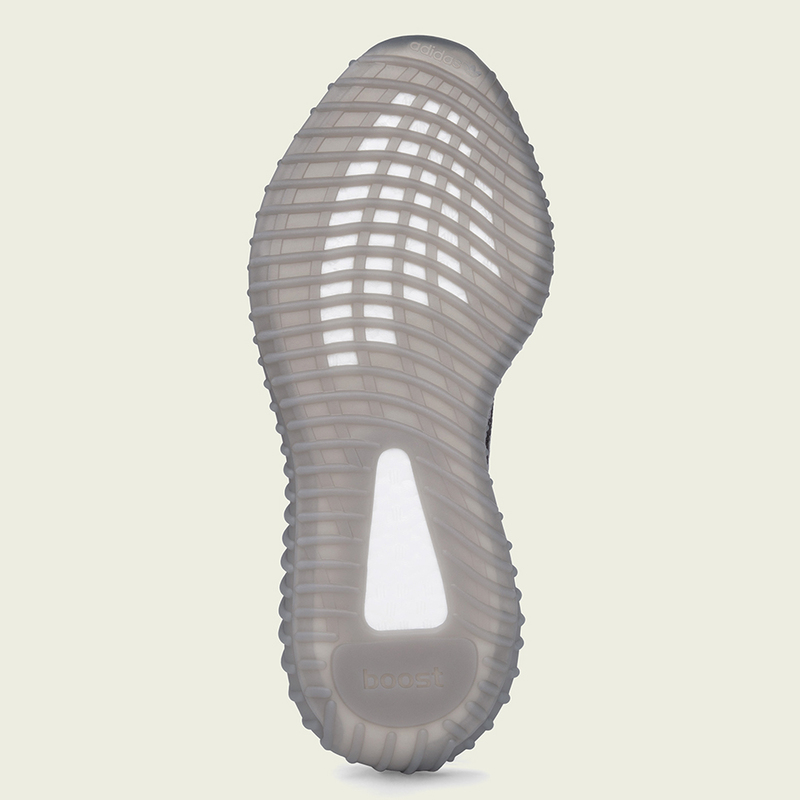 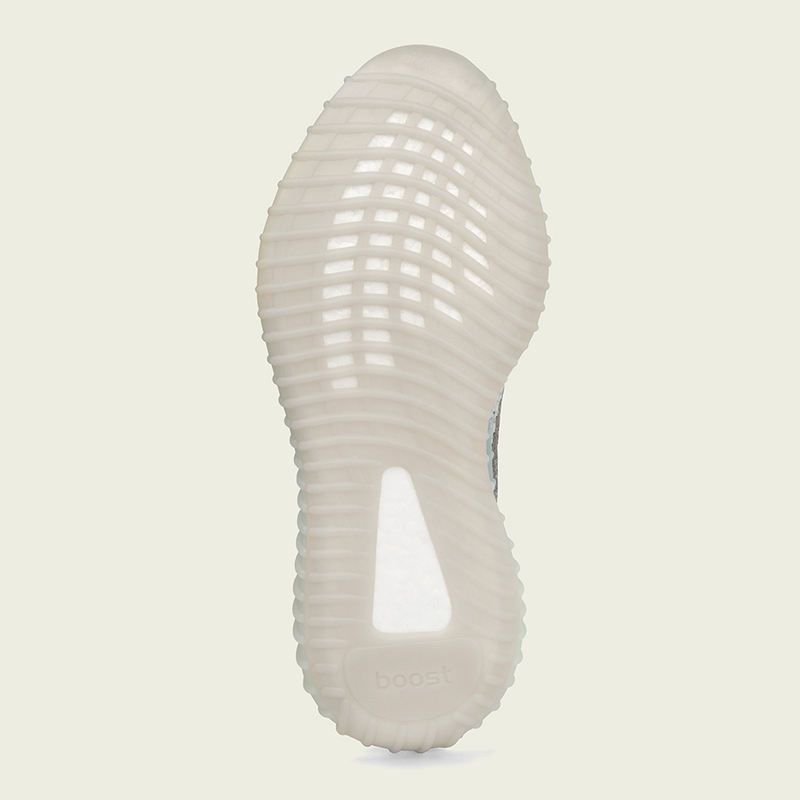 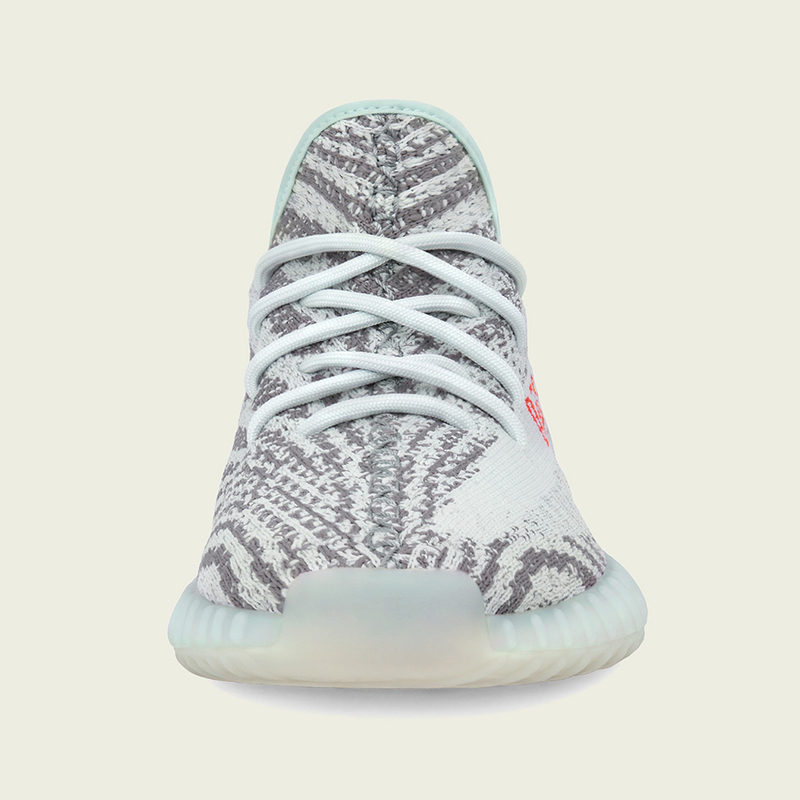 adidas Confirmed App reservation opportunities will go live prior to each official release. 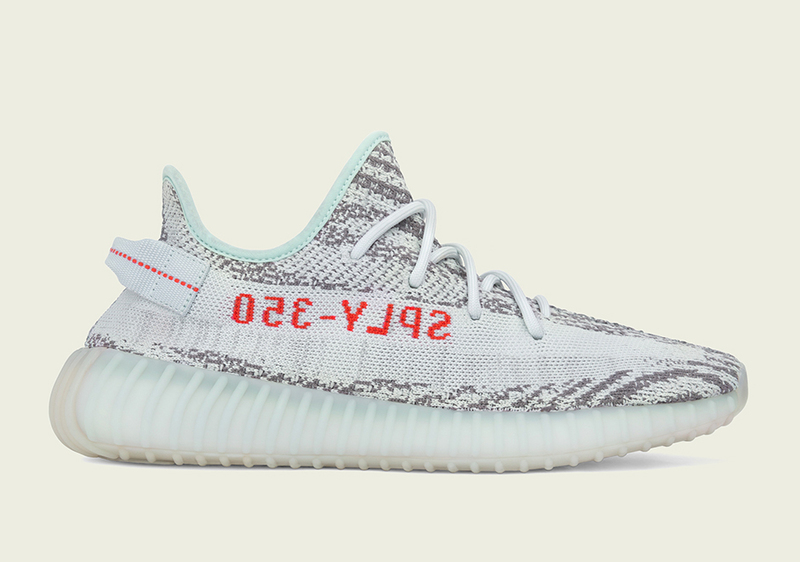 For now browse the Yeezy selection at Stadium Goods and on eBay.